Use brightly colored paper to create attention-getting notices, flyers, announcements, bulletins and more. 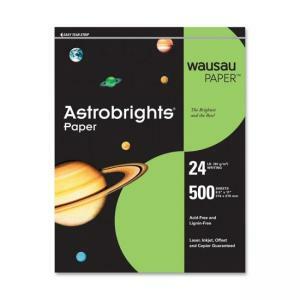 Each sheet is acid-free and lignin-free. Paper is compatible with laser and inkjet printers. 24 lb. weight.